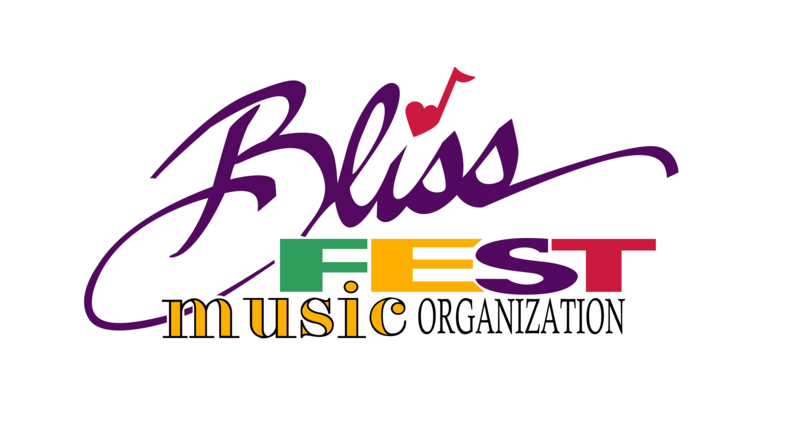 The Blissfest Music Organization is now Booking the music for the Boyne City Farmer’s Market and the Crooked Tree Arts Center Artisan Farmer’s Market. There will be 2 hours of music co-sponsored by Blissfest and the Markets at each Farmer’s Market location. If you would like to perform at either of these locations please email Booking@blissfest.org.